Apart from sticker burrs and sand fleas, Cardell’s life is mostly wonderful. He knows he’s loved through and through by his perfectly good mama and his perfectly good daddy. They live in different parts of the desert, but that’s okay–Cardell is mostly used to it. Then Otis comes calling, and Cardell feels a “grrr “form in his throat. Otis can’t make jalapeno flapjacks or play Zig-the-Zag anything like Cardell’s daddy. And so Cardell waits for Mama to say “”Adios, ” Otis.” But what will happen if she doesn’t? Kathi Appelt’s perfectly wonderful stepfather was a terrific storyteller, and she grew up to become a teller of stories, too. 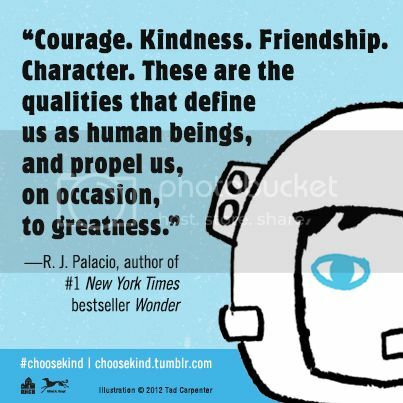 She is the New York Times best-selling author of more than forty books for children and young adults. Her picture books include Oh My Baby, Little One, illustrated by Jane Dyer, and the Bubba and Beau series, illustrated by Arthur Howard. Her novels for older readers include two National Book Award finalists: The True Blue Scouts of Sugar Man Swamp and The Underneath, which was also a Newbery Honor Book. 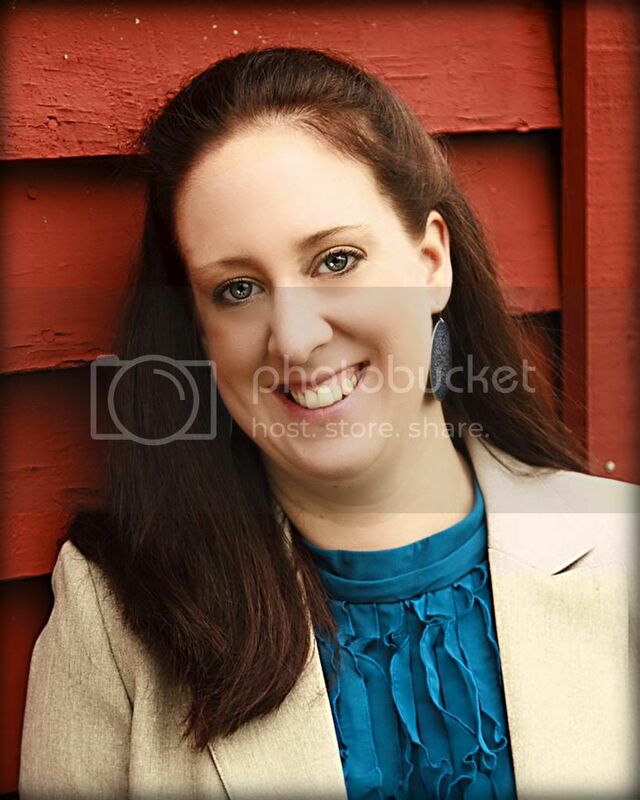 In addition to writing, Ms. Appelt is on the faculty in the Masters of Creative Writing for Children and Young Adults at Vermont College of Fine Arts. She lives in College Station, Texas. To download a free, CCSS-aligned curriculum guide, visit Kathi’s website at kathiappelt.com. 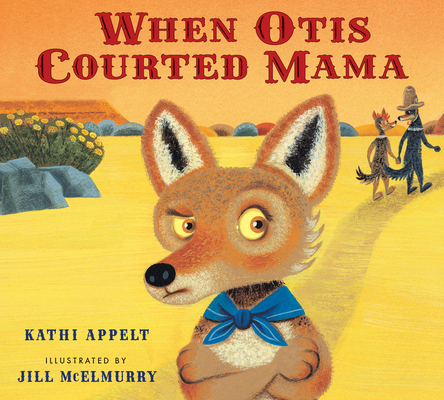 When Otis Courted Mama is the story of a blended (coyote) family. Right from the start, it’s made clear that Cardell, is a well-loved kid (um, coyote). Even though his parents live in different parts of the desert, and even though each household is different, Cardell’s life is “mostly wonderful.” He doesn’t mind sharing his “perfectly good daddy” with his stepmother, Lulu, and his stepbrother, Little Frankie. And he doesn’t even mind the other coyotes who have come to court mama. They never stay around long, and then Cardell has his “perfectly good mama” back to himself. So it’s a bit of a shock when Mama doesn’t say “adios” to Otis, who arrives one day with flowers and cactus candy. Cardell is confused. And defensive (this coyote is not like his perfectly good daddy!). And even a little protective of mama. All emotions one might expect to see in a child whose parent begins a serious relationship with a new adult. And while those relationships don’t always work out, some do. The adults who, like Otis, work hard to win the child over and who include the child, and who wait patiently…sometimes those adults become someone special. Not replacing mama or papa, but in addition to. And that’s the message Appelt delivers. Jill McElmurry, who also illustrated the Little Blue Truck series, captures the essence of the Southwest that she grew up in. From the golds and browns of day, to the purples and blues of night, to the bright red bandanna themed endpapers, every page explodes with color. And her subtle use of expression allows the reader to feel the full range of emotions, both Cardell’s and his mama’s, without Appelt having to put it into words. A special book, especially for children of blended families, but also for children in other kinds of families, as they explore the different family dynamics the world has to offer. EVERYONE can find a full-color door hanger and other fun downloadables at kathiappelt.com. Thanks to Harcourt Brace, ONE LUCKY WINNER will receive a copy of WHEN OTIS COURTED MAMA. (U.S. addresses only). Enter below by 11:59pm on Friday, January 23rd. Renee F., you’re a winner! Follow sweet Cardell on all his tour stops!